So is this just going to be mindless ramblings? I hope not, however you never know. So what have I been doing of late? Trying, with the help of some friends to start a commission miniature painting business http://www.adaptuspaintarium.weebly.com. “So hows it going?” I hear you all cry, slowly is my answer, its not something that is easy to start up, but with the help and a bit of a push it should all start falling into place. 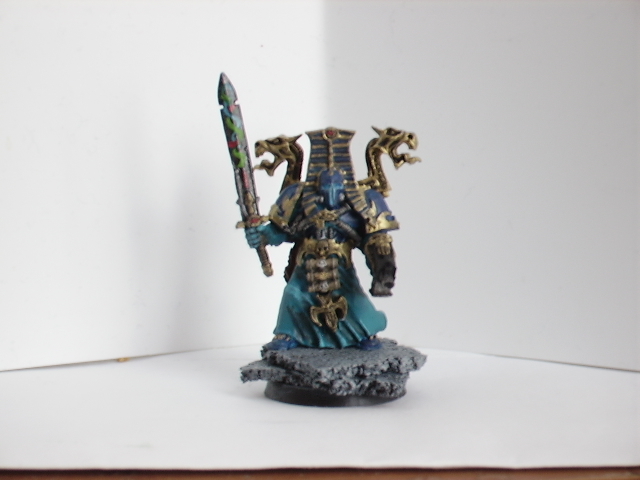 I enjoy painting, as well as using my own army, so I thought why not take it one step further and offer it to others. Most of us, including myself, have been painting for many years. Do I think I’m good enough? For tabletop standard maybe, for High Tabletop? That’s going to take a push, but its one, with the backing of good friends and family that I’m willing to take. Some people, fellow bloggers, and a new group I’ve fallen in with on Twitter called #warmongers, say that my painting is high standard already… personally I don’t see it, but that’s just me I think. 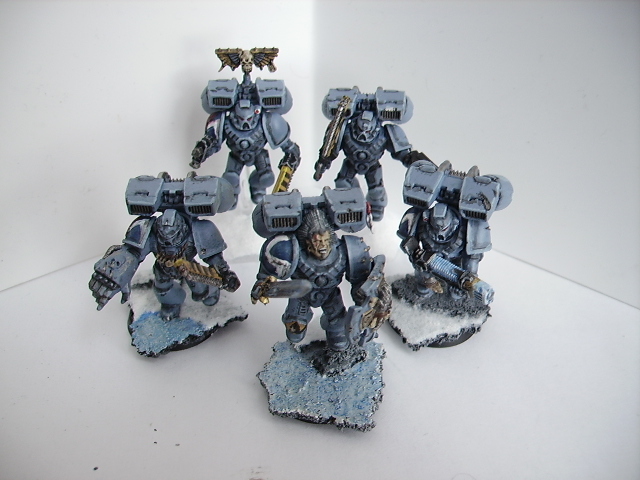 As most people will tell you, we are our hardest to please critics, so maybe I should just listen to others and not with what I see, otherwise I’ll end up making correction after correction to my own Space Wolves army.